All the best things begin with a dream. Create your dream at Evolve Design Studio, an absolute Inspiration wonderland. 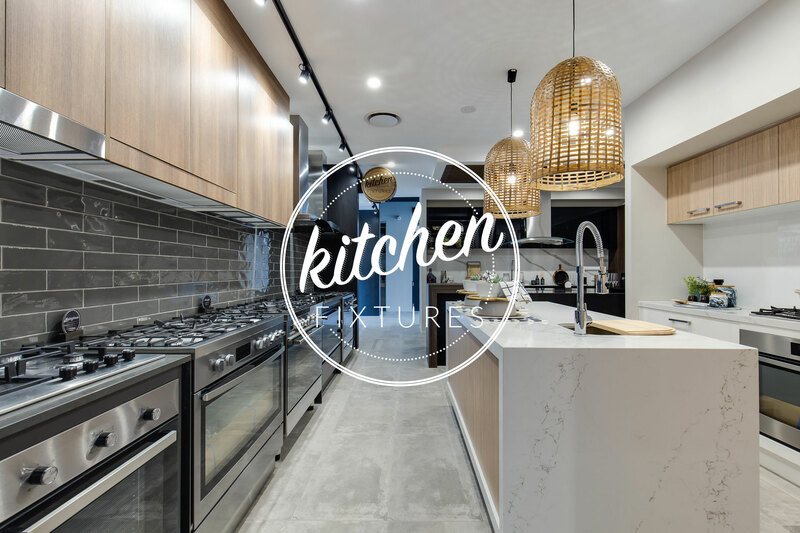 Enter a world of opportunity, showcasing many of Australia’s leading brands in bath and kitchen fittings, appliances, building materials, floor coverings and much more. 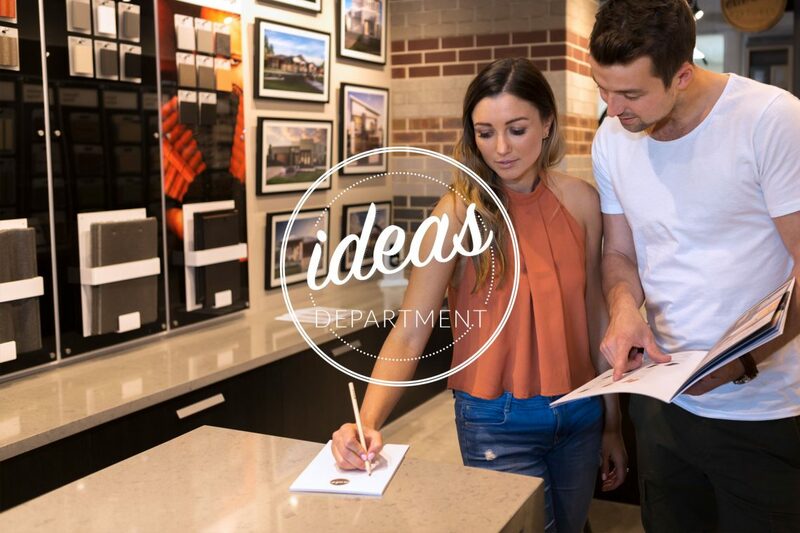 Our experienced team of interior designers is at hand to guide you through to creating your ultimate dream. Relax and take a break at our onsite café, leave the kids in our dedicated kids’ corner. Open 7 days a week, no appointment needed. We believe a home tells a story of who you are, and is a collection of what you love. 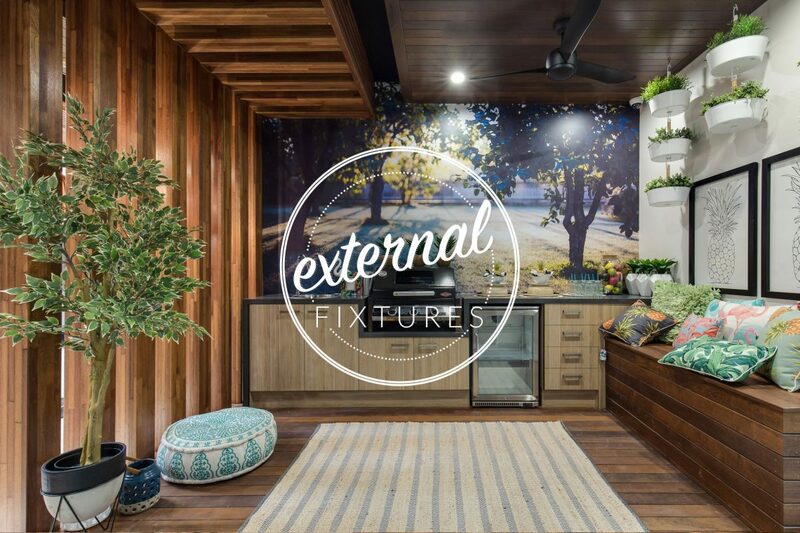 Our talented interior design team has created a portfolio of individual design themes, from Classic to Scandinavian and many stunning options in between. 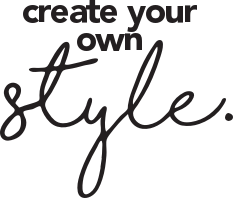 At Evolve, everything you need to create your dream is gathered together under one roof. 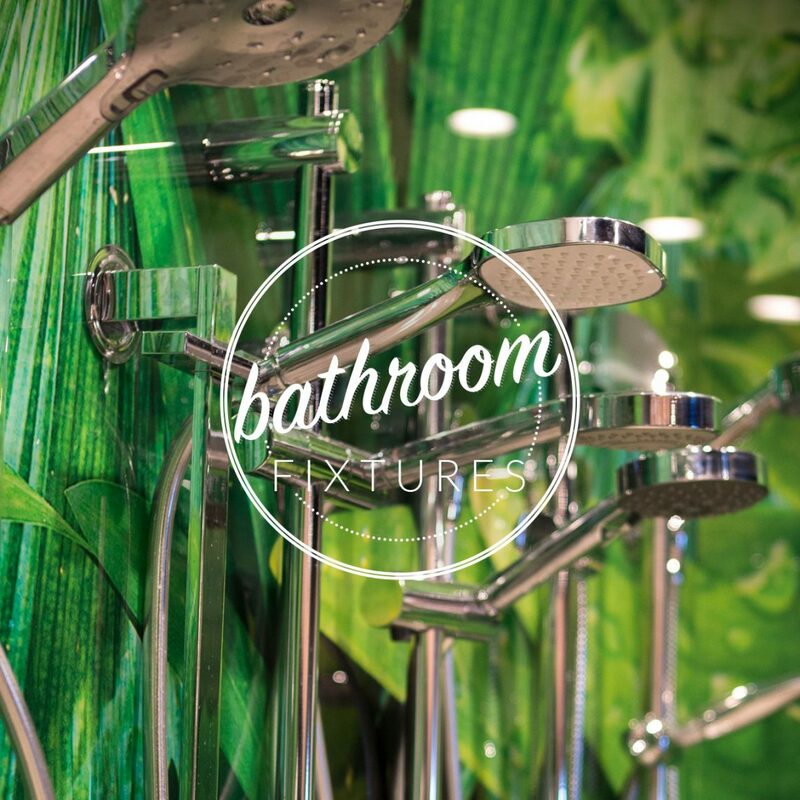 Thousands of quality products, from some of Australia’s leading and most respected brands, are all on display. Evolve offers an experience like no other. 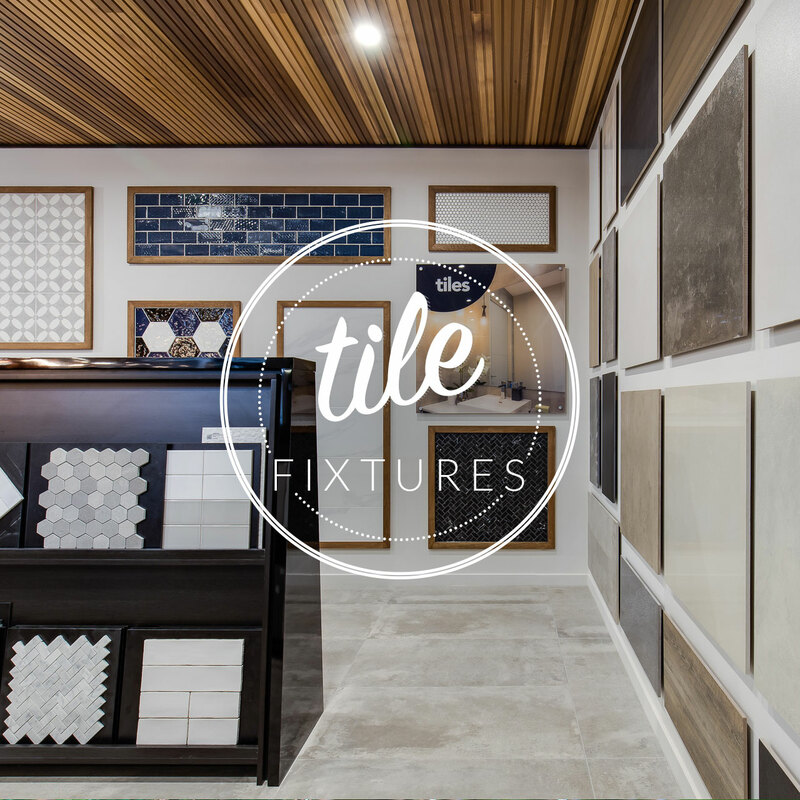 By separating the studio into zones, we’ve made the process of selecting products and finishes incredibly easy and convenient. 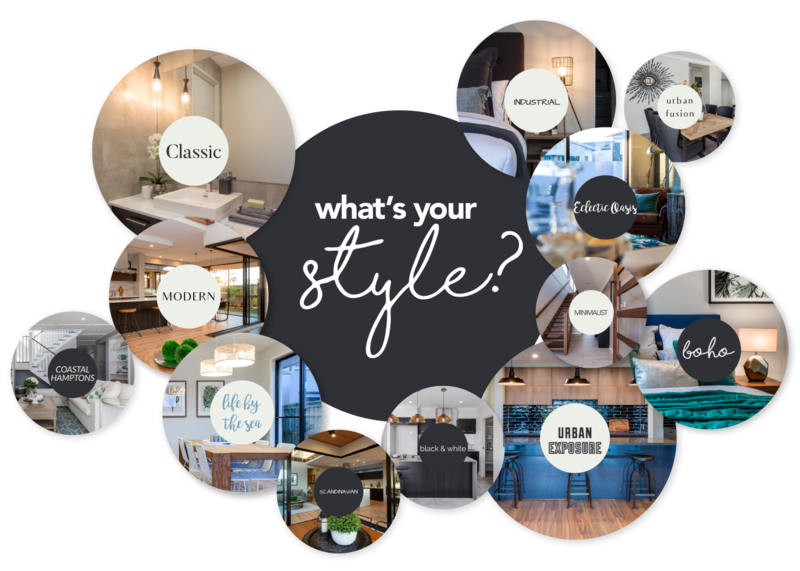 You can explore each zone at your own pace, and get a real understanding of all the different ways you can tell your story through your new Bold home. 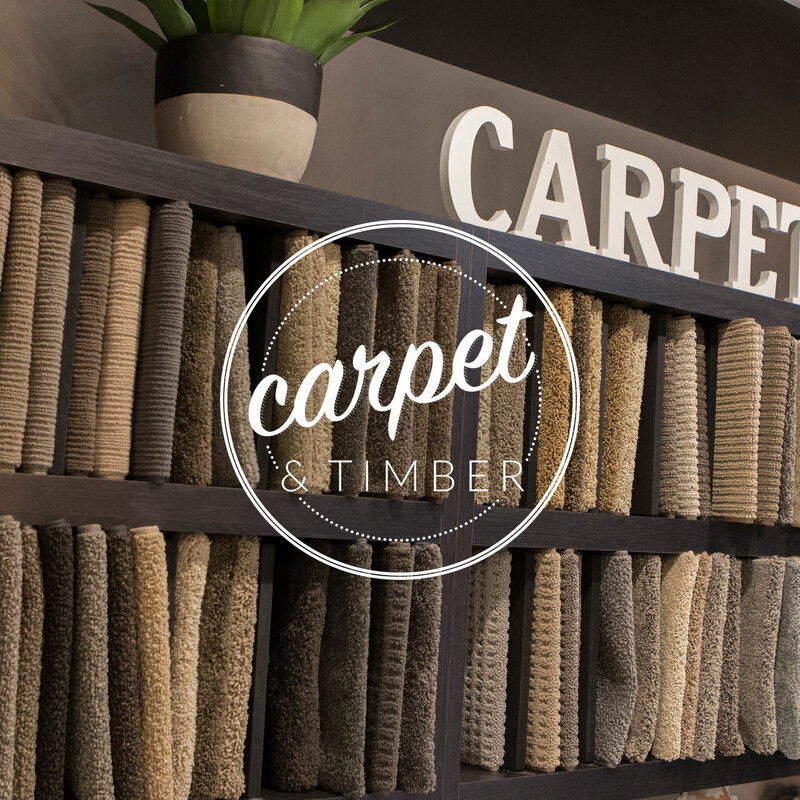 There’s no rush, and our qualified interior design team is always on hand with expert advice and answers to your questions. You’ve invited to visit any time, to browse or chat with our Evolve experts.